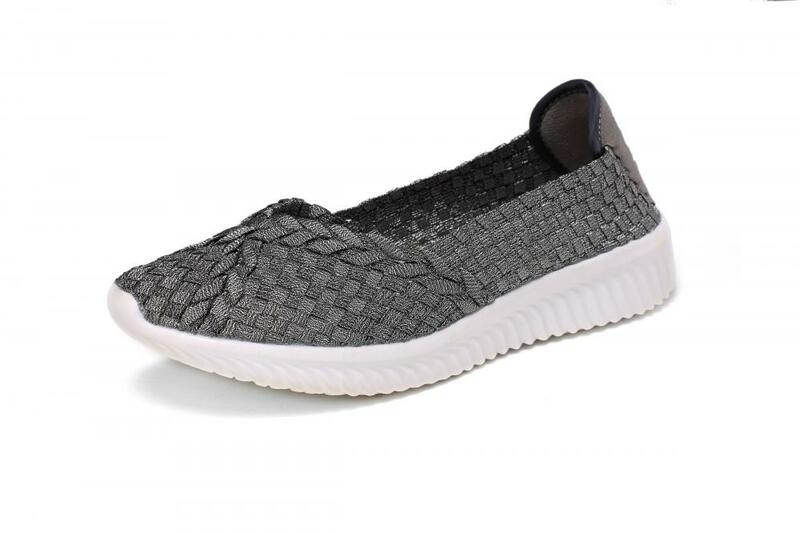 The upper is made of old silver weaving braid material, which is delicately woven and comfortable. The old silver upper highlights the trend. 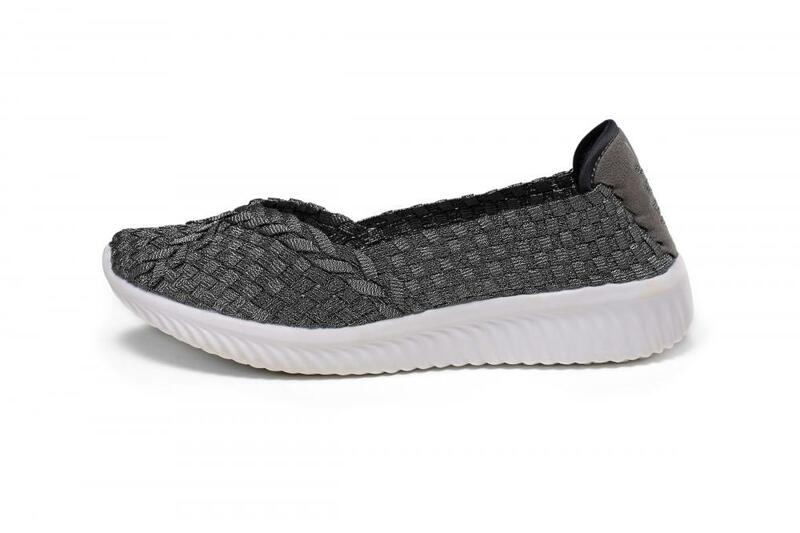 The body woven material builds a lightweight fit and comfortable air permeability. 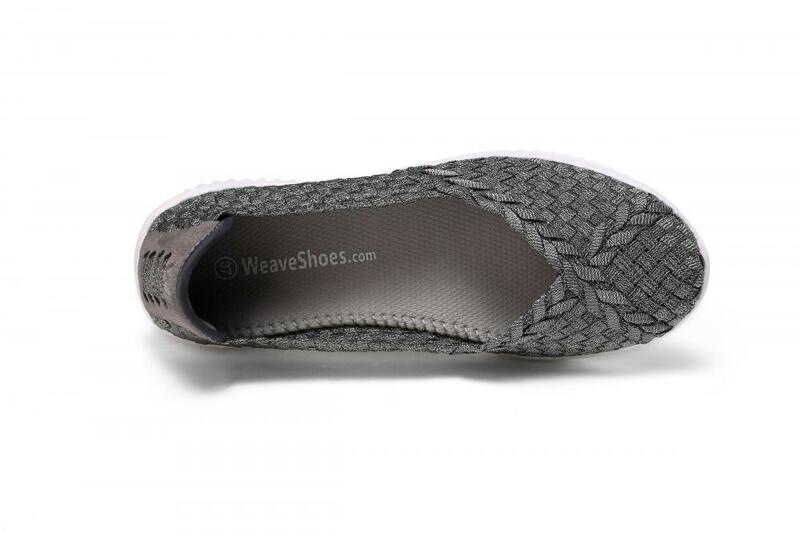 Lightweight comfort insole, dry material, breathable perspiration performance. Round toe, in line with foot shape, not tired feet.